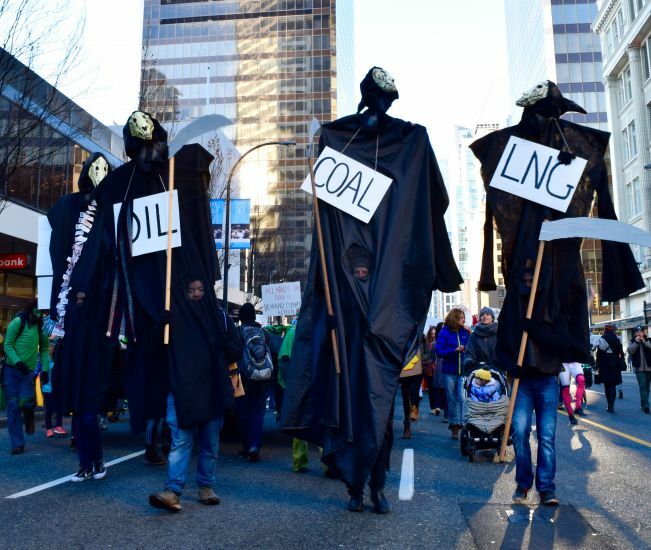 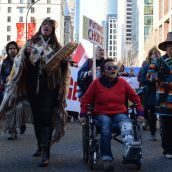 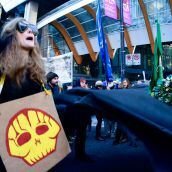 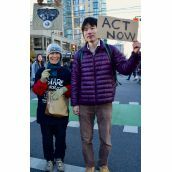 COAST SALISH TERRITORIES/VANCOUVER- Today, thousands marched through downtown Vancouver as part of a global day of action ahead of the Paris climate change talks that start tomorrow. 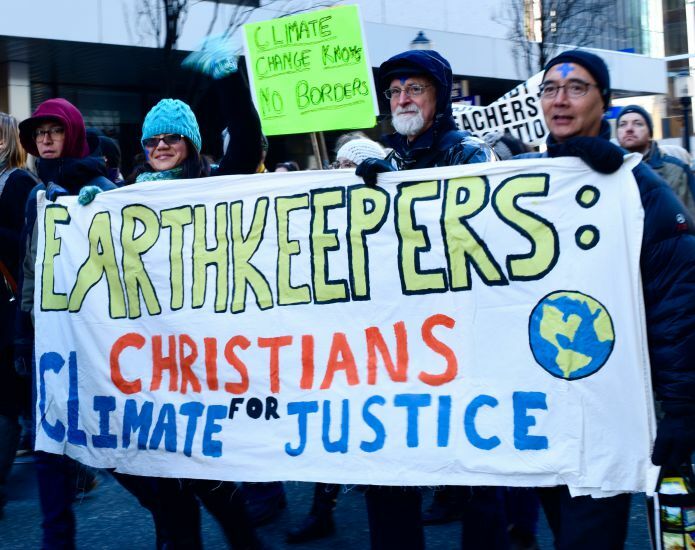 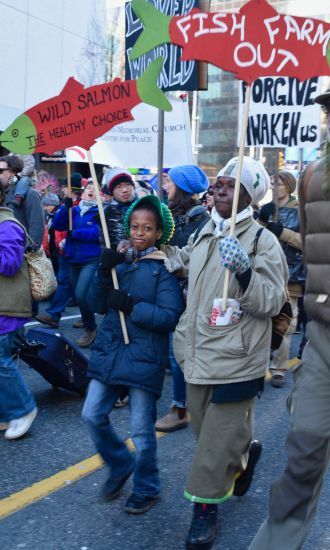 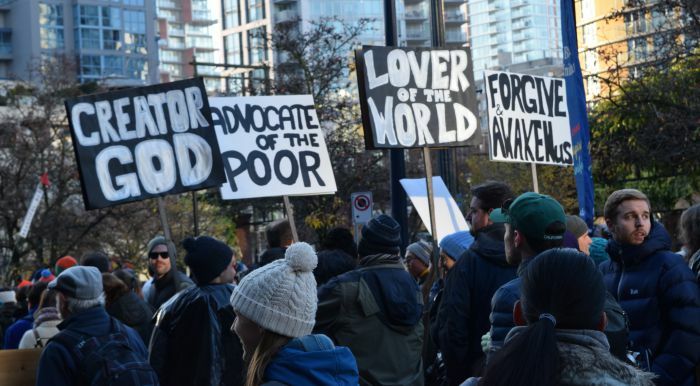 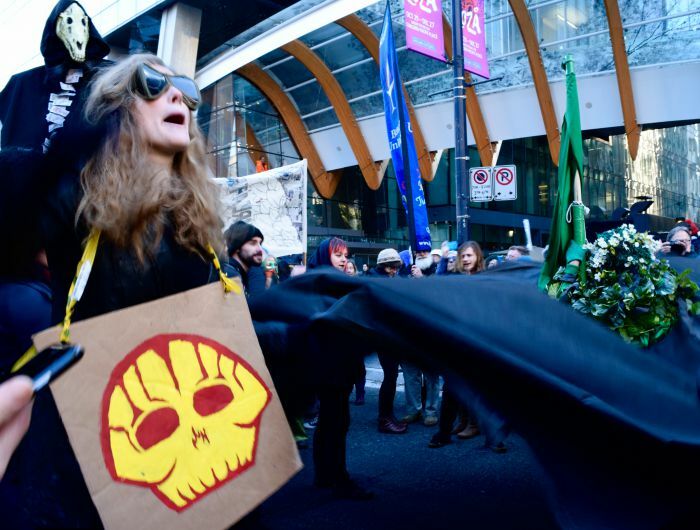 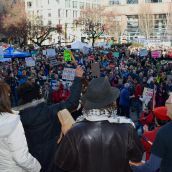 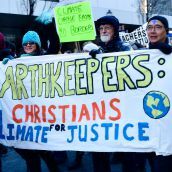 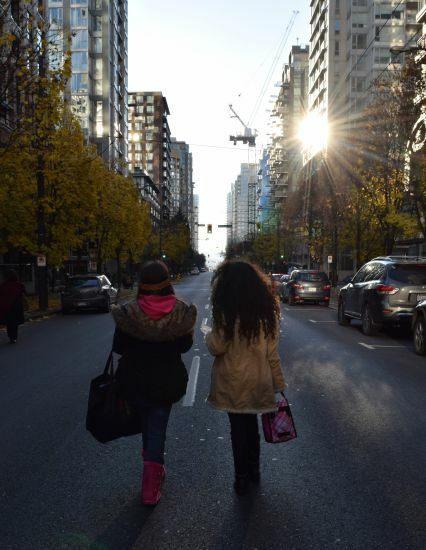 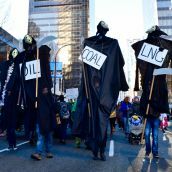 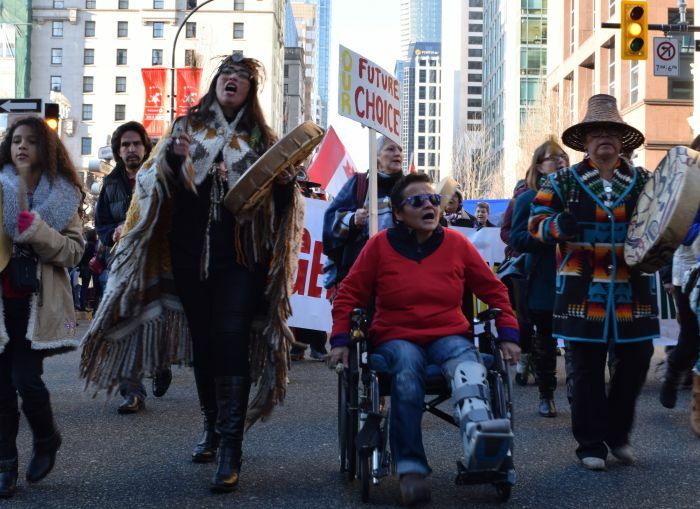 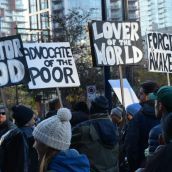 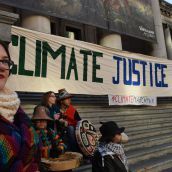 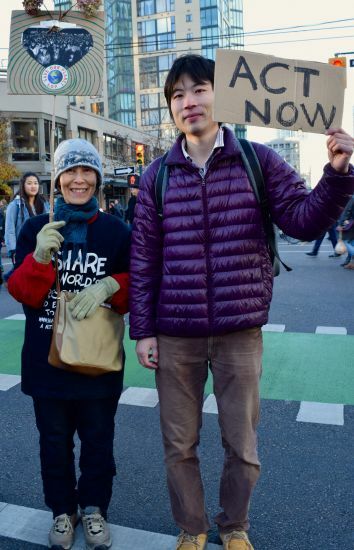 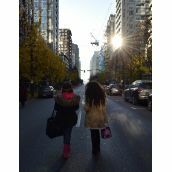 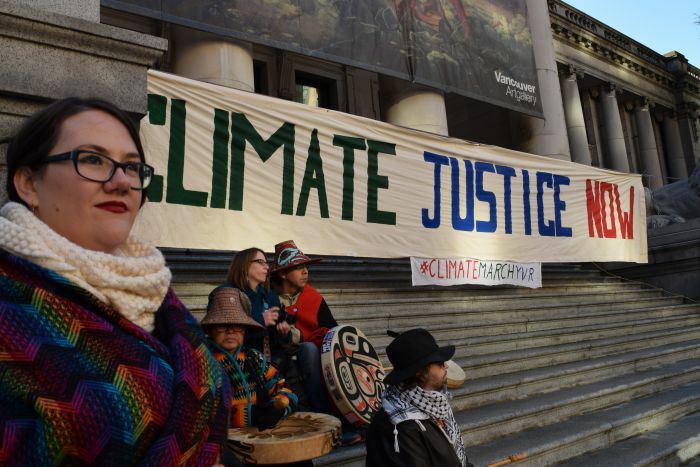 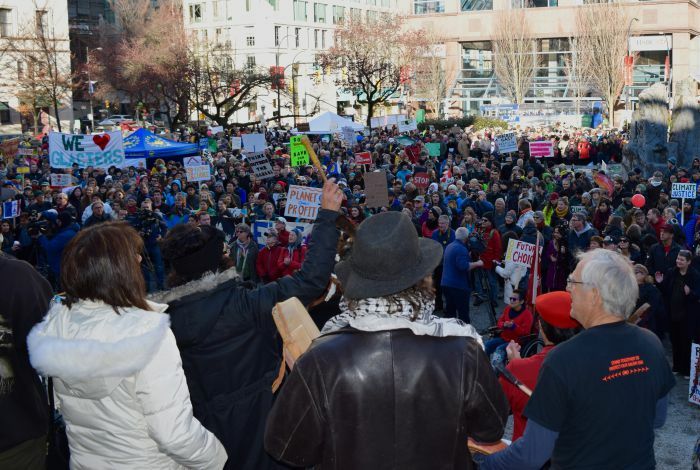 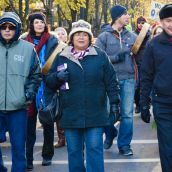 The march, organized by over 70 groups from across the Lower Mainland brought together by a network called Vancouver Climate Convergence, was led by Indigenous communities and joined by a coalition of faith leaders, students, community groups, and more. 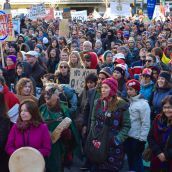 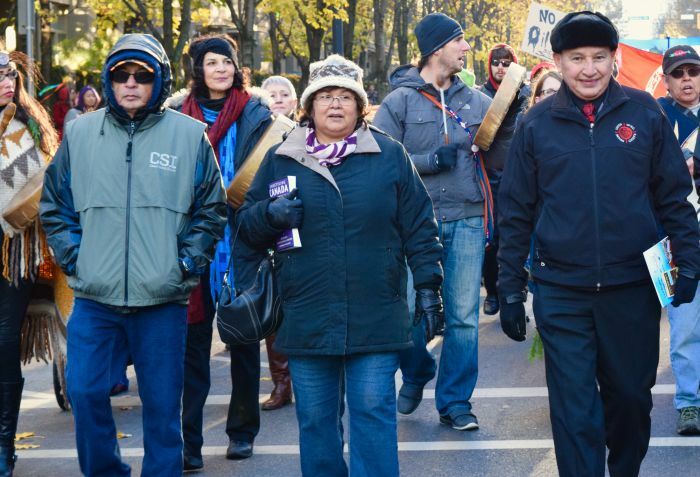 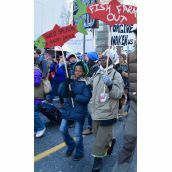 The march was one of over 2200 around the world, and one of the largest mobilizations in Canada.